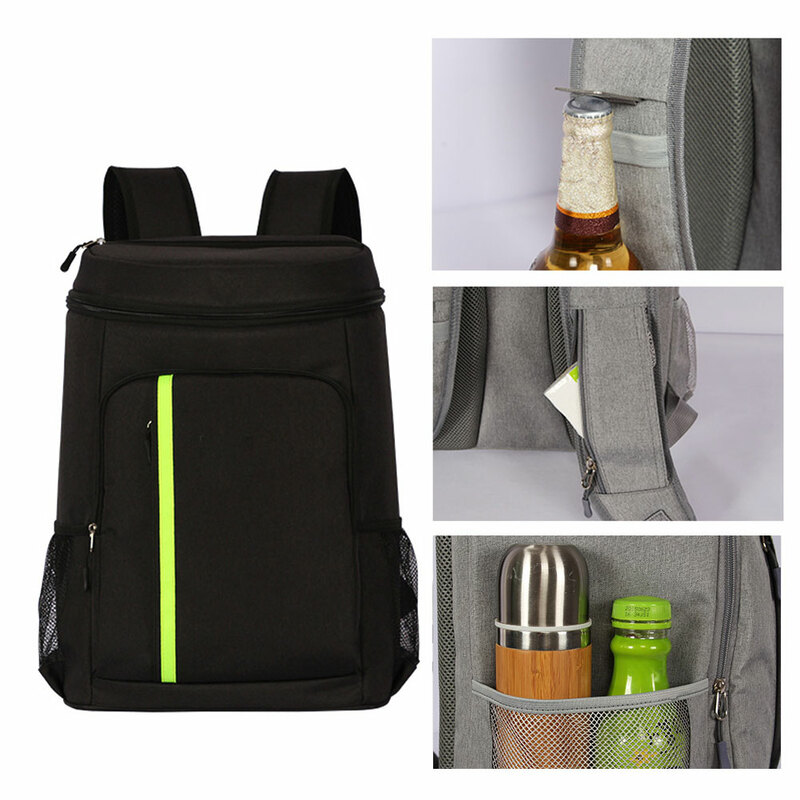 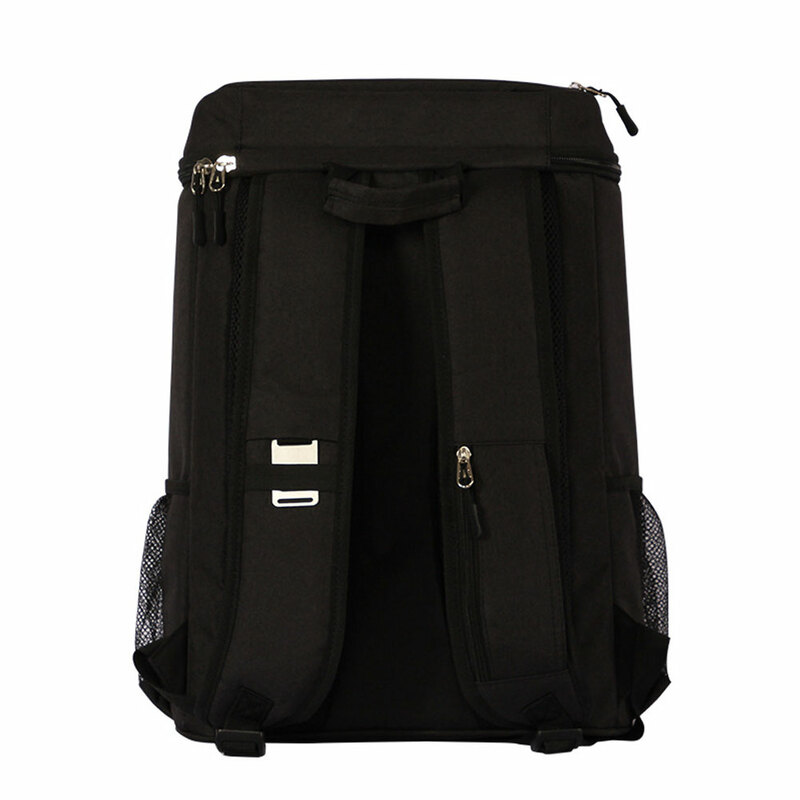 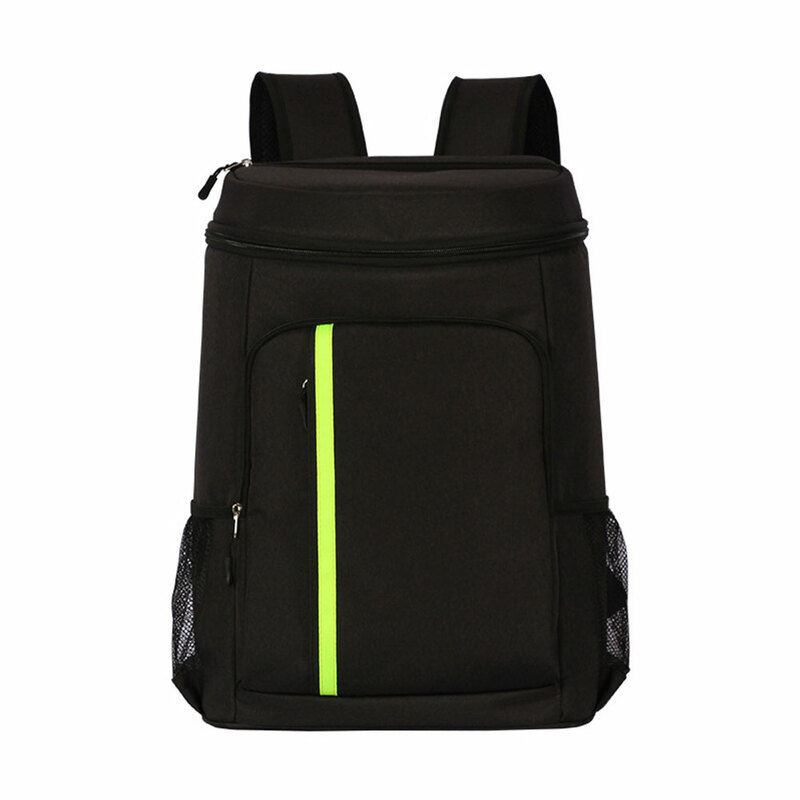 There is a opener and a small zipper pocket on the shoulder strap, convenient to use. 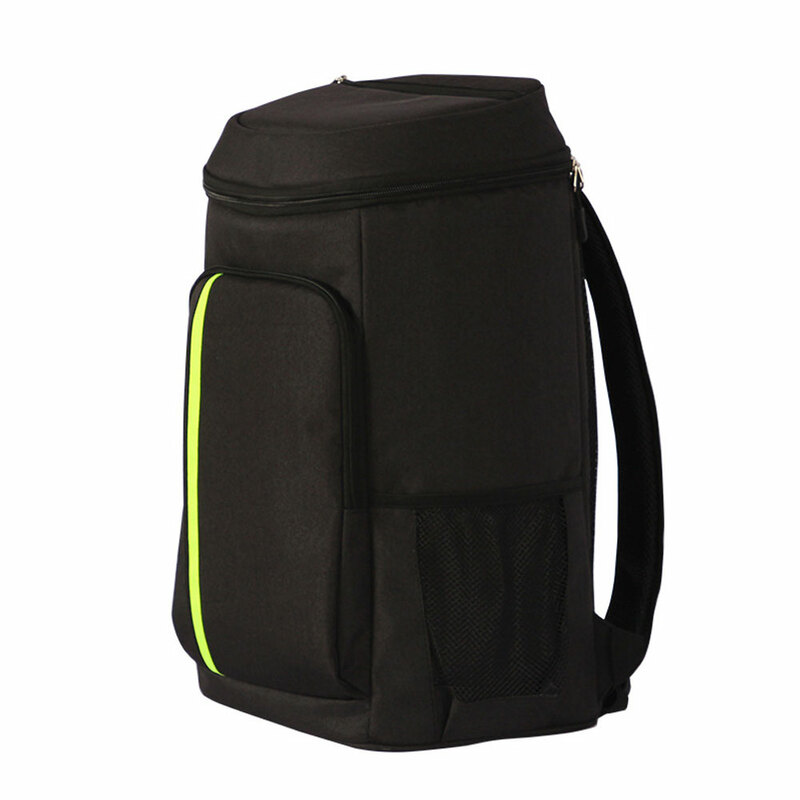 Large capacity, it can store a lot of food and things. 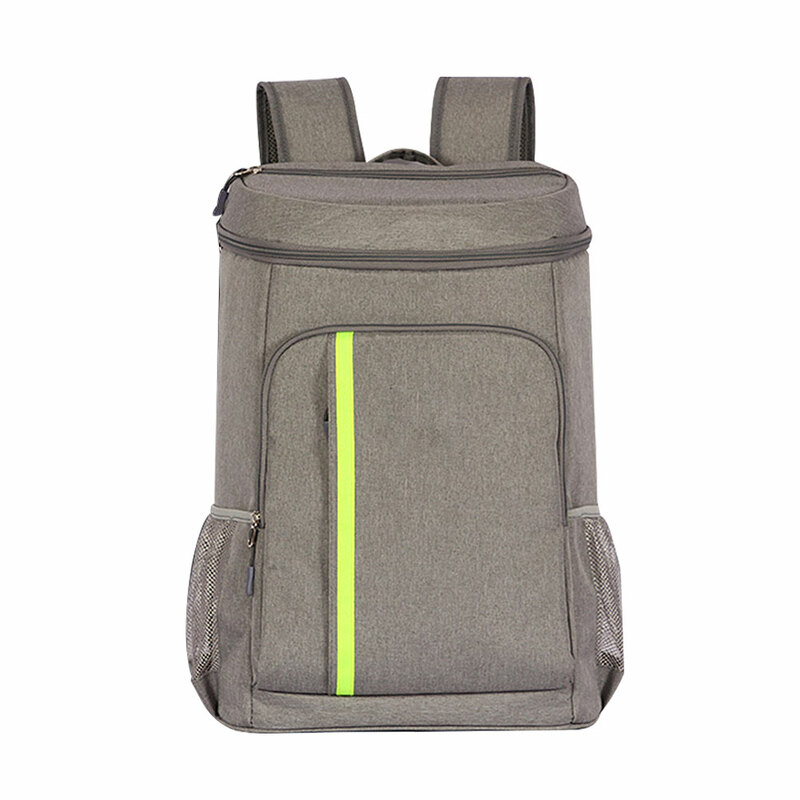 Breathable and soft honeycomb back and shoulder straps, comfortable to wear. 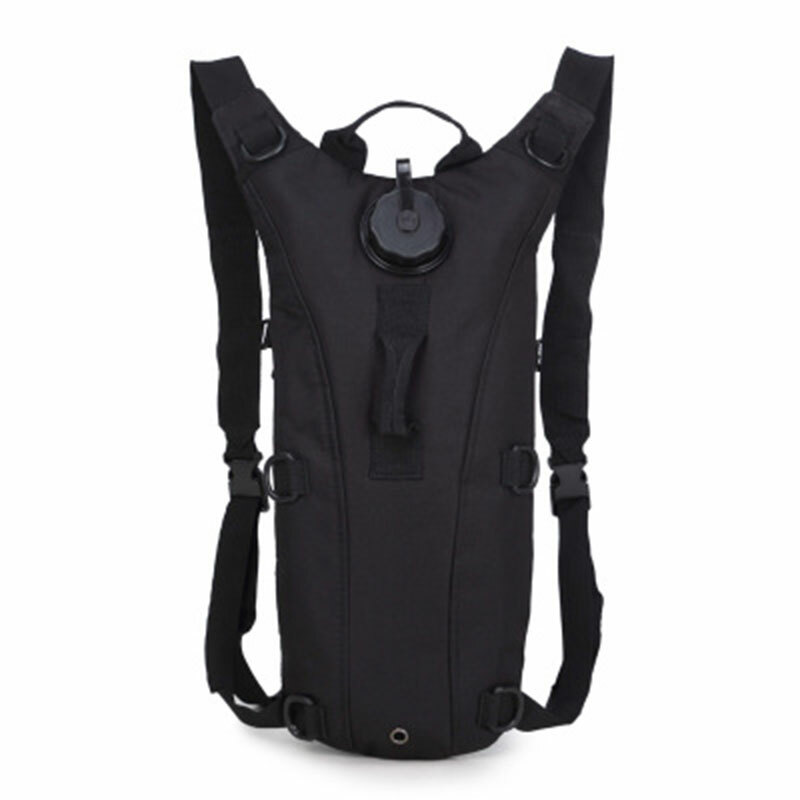 Strong and durable, water-resistant, shock-proof and resists moisture. 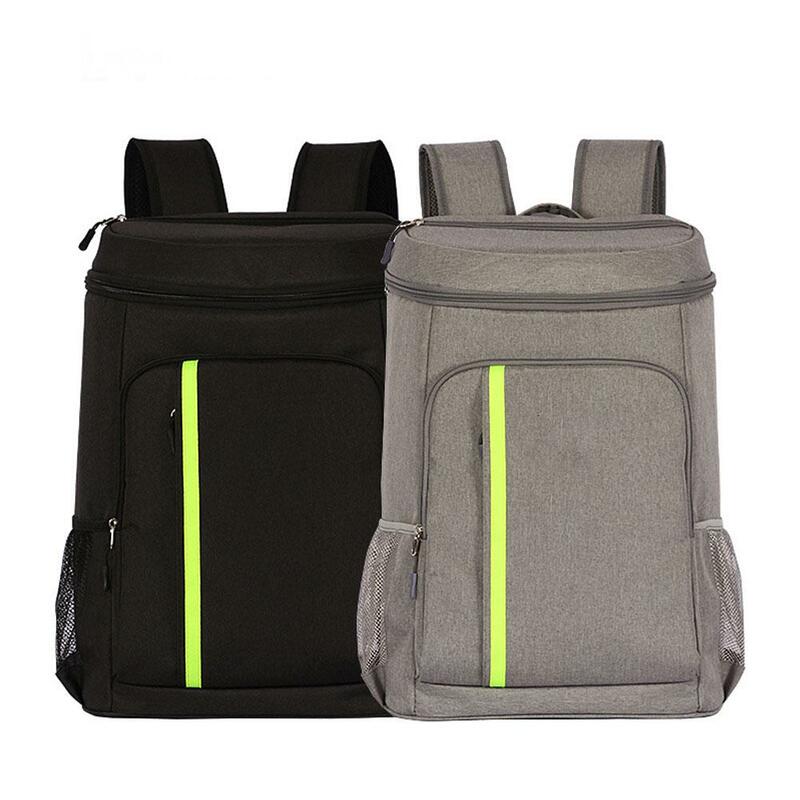 Suitable for outdoor picnic, BBQ, park & beach camping, fishing, school, trip, etc.